Are You Geared Up For Encampment? Encampments are a great learning experience for cadets in the Illinois wing. They allow you to broaden your knowledge, meet new people, gain new friends and grow as a professional CAP cadet. There are two choices of encampments provided every year and they are the Illinois Spring Encampment and also the Illinois Summer Encampment. The Illinois Spring Encampment is held over the course of two consecutive weekends at the Great Lakes Naval Station near Chicago while the Illinois Summer Encampment is held for an entire week at Camp Lincoln in Springfield. Both Encampments provide great opportunities. 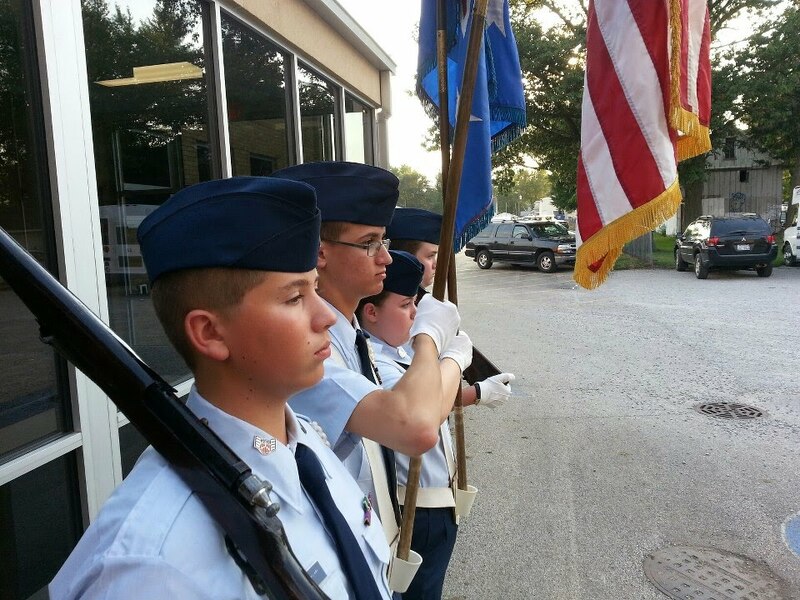 It is in every cadets best interest to start preparing early if they want to attend any Illinois Wing encampment.